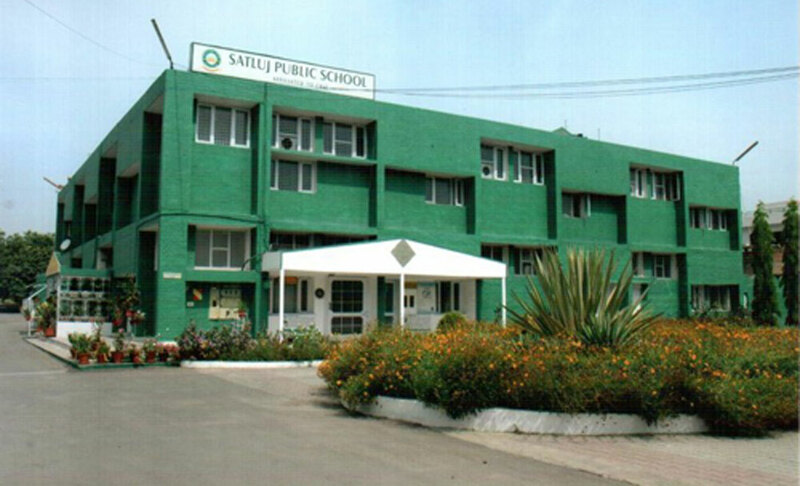 Satluj Public School Panchkula is an independent, co-educational English medium institute with a rich reputation located in Panchkula, Haryana, which is adjacent to the “City Beautiful” Chandigarh. It started with a handful of students in 1976, Satluj, has since then, grown from its humble beginnings to an educational powerhouse with more than 4000 students currently studying in the school. The school has two campuses for primary & senior secondary classes in Sector- 2 and Sector- 4, Panchkula, respectively, in an area of 12 acres. The founder and director is a visionary, philanthropist as well as an eminent educationist, Shri. Pritam Singh Serai, who has taught in various schools and colleges in India, the United Kingdom (UK) and the United States of America (USA), and has an experience of over 60 years in education. The present Principal, Shri. Krit Serai, is a national award-winning education leader, with teaching experience of over 25 years in the UK, the USA and Indian education. He has bestowed with the prestigious CBSE national award in 2011. This school is known for its best infrastructure in Panchkula. The Classroom of SPS is not a just traditional classroom but they are 3-D Classroom with digitization at its the best. 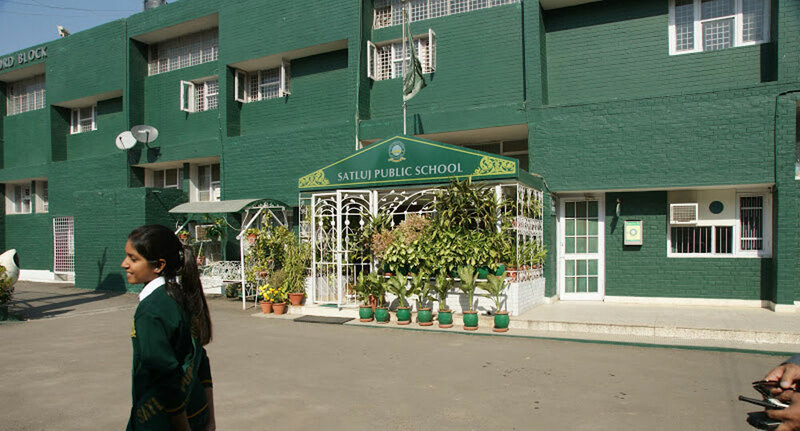 Satluj Public School is an institutional member of British Library. It allows the Satlujians can go to the British Library any time during opening hours 11:00 a.m. to 7:00 p.m. Teachers/Students of Satluj Public School can go to the UK on exchange visits and holidays on subsidized payment basis on the invitation. There are three well-equipped Science Laboratories with the latest apparatus. And yes, they have two large halls with excellent staging facilities and big open air stadia which can accommodate 2000 people. To improve the culinary skills of your kid they provide one Home Science laboratory with the latest cooking appliances like microwave, gas cookers etc. Fully equipped Gym and Fitness Centre. With internationalism at its core, Satluj Public School Panchkula is the best choice for your child overall development.